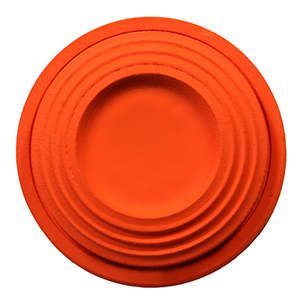 For Members only, Bird Target Cards are used to operate clay target machines, and store your balance of remaining targets you have purchased. Stock up today! Members, purchase your targets in bulk; you will receive a plastic card at the Club that stores the balance of targets you have remaining. The card can then be used to operate the clay target machines. Your card is placed on the card reader, and as you throw targets your target balance is reduced.